We design beautiful spaces to enjoy everyday. Let your imagination run wild in our 30,000 square foot South Florida showroom. Our professional design team can assist in selecting the perfect luxury products for your home or any commercial project. Have the look of beautiful wood flooring without any of the hassles! 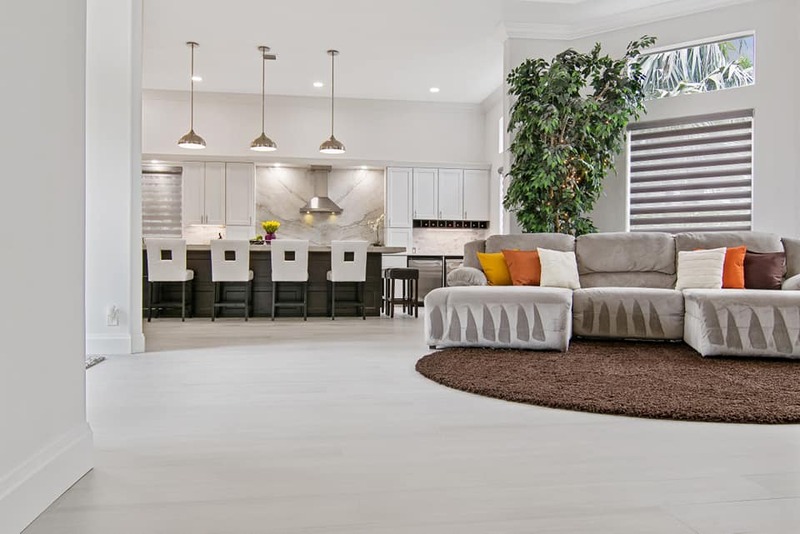 Whether you want that herringbone design, rustic farmhouse or a pristine look to your space we offer a wide range of wood tile flooring designs. We take pride in importing the very best materials directly from the manufacturers in order to provide the latest items and quality to our customers. We offer large format tile options. The sizes that are available are from 48”x96”, 160”x320” and 48”x48” for residential and commercial spaces. In our forty years, we have built lasting relationships within our community and clients. 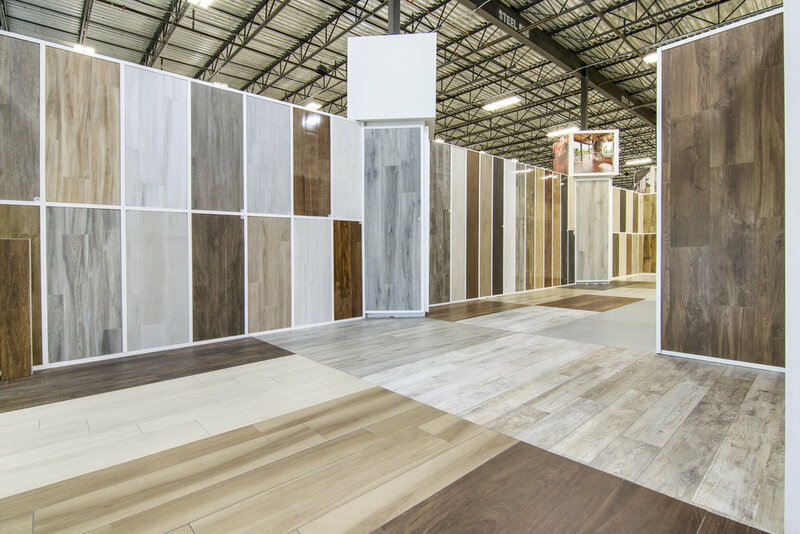 Providing flooring expertise in our hometown allows us to see our customers evolve from their first house to their dream house. 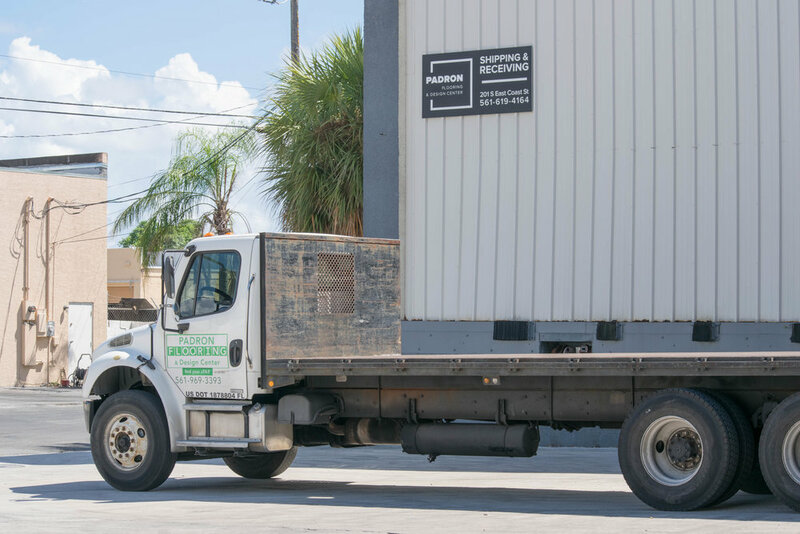 We continually work with our commercial and residential clients to add a statement that makes each building or home a beautiful part of the South Florida skyline. Family friendly service from our showroom, warehouse to delivery.